The City of Live Oak would like Amtrak and the Southern Rail Commission to consider making Live Oak an “East of NOLA Route” stop. Live Oak is Amtrak’s best choice for a central stop on the New Orleans to Jacksonville line. Live Oak believes it can be another one of Amtrak’s success stories because it would generate between $12.25 and $12.72 million annually for Amtrak. The Southern Railroad Commission officials projected 138,300 yearly passengers will use the proposed Live Oak station while only costing $5.48 million annually to run. Supporting the revival of the Live Oak Station would serve as an economic engine for the community, attracting new businesses, industry, visitors and revenue to the city. The renovated train station would inspire real estate growth, dining and entertainment development, tourism, local economic spending and hundreds of jobs and opportunities. The stop would offer outstanding opportunities to over 120,000 Live Oak residents and the surrounding South Georgia and North Florida communities for inexpensive, convenient and exhilarating travel to New Orleans, Jacksonville and all the points beyond and in between. Located in the center of the North Florida Business Diamond (Tallahassee, Valdosta, Jacksonville and Gainesville) near the crossroads of I-75 and I-10, Live Oak is served by two interstate highways, three state highways, two regional airports and two international airports. The city and county officials, residents and businesses support the reestablishment of Amtrak services along this important transportation corridor and the establishment of a station stop in the heart of Downtown Live Oak. Live Oak’s remodeled rail station is centrally located in a safe, well-lit area of downtown across from the Fire Station and Chamber of Commerce with an adjacent four-acre parcel available for expansion. Live Oak already is a hub for art, music and ecotourism. Along with its springs, trails and the Suwannee River, Live Oak is home to the Spirit of the Suwannee Music Park which hosts more than 600,000 guests annually. 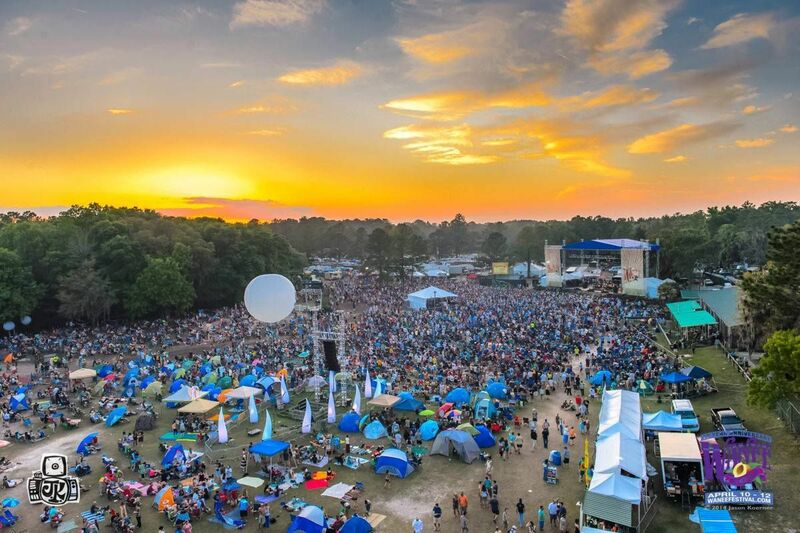 With eight major annual music festivals, Live Oak’s Spirit of the Suwannee Music Park generates 540 jobs, almost $2.9 million in disposable income for the county and $11.5 million for the state. 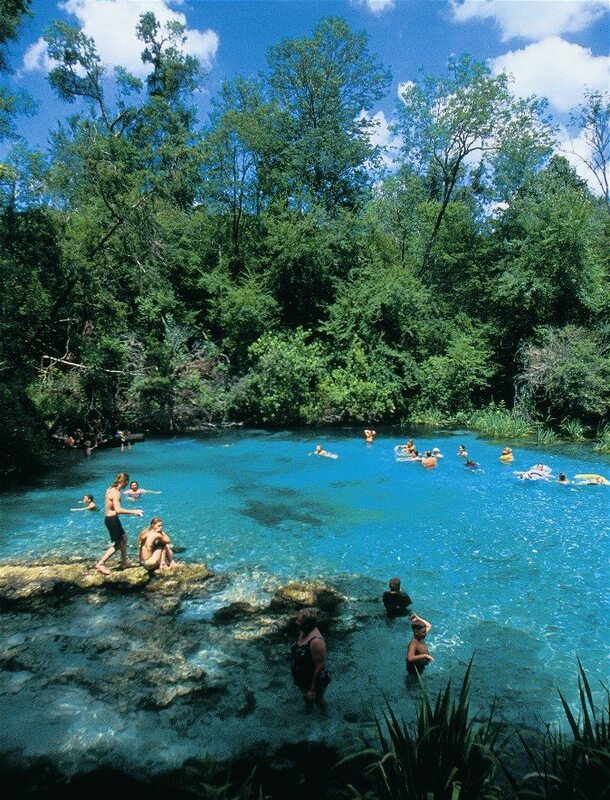 Live Oak’s Suwannee River is one of eight magnificent waterways in North Central Florida and is considered by many as the diving capital of the world. 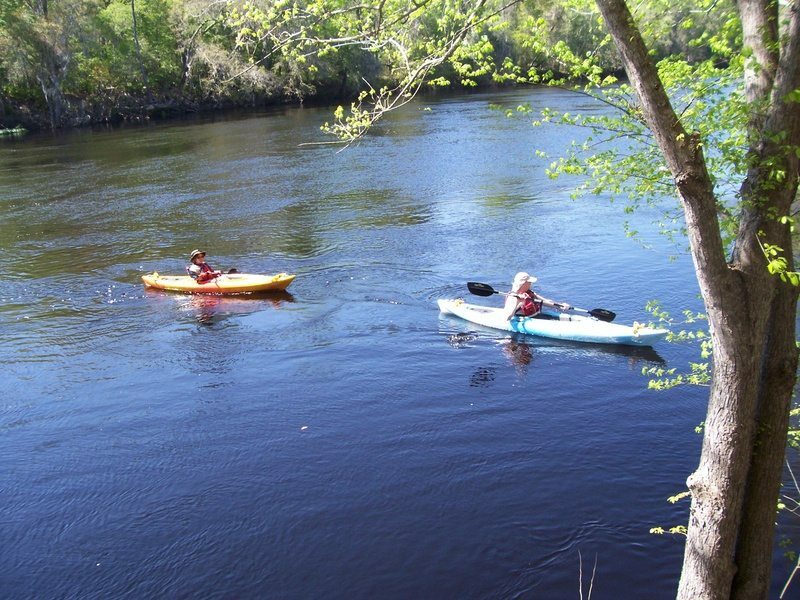 Live Oak thrives on eco-tourism with tourists visiting to experience hiking, biking, canoeing, hunting, fishing, camping and more on the community’s rivers, springs and trails. 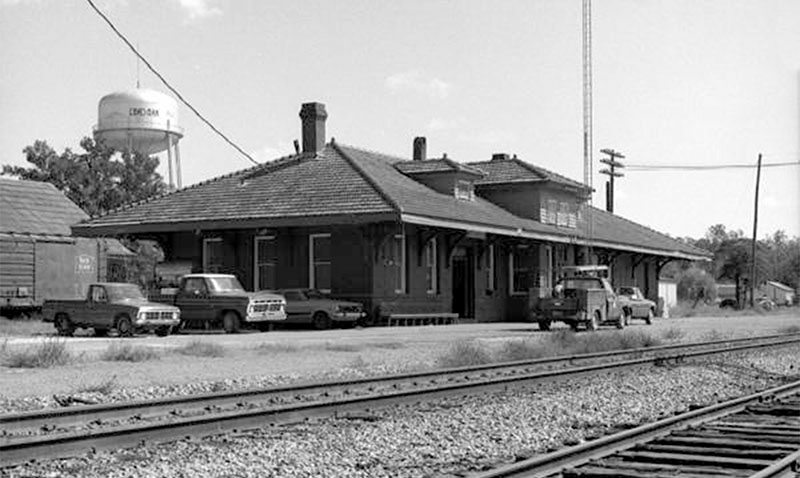 The City of Live Oak owes its very existence and namesake to the expansion of the railroad in the 1800s with Live Oak’s train depot located by a large live oak tree, and henceforth, the railroad has been the backbone of the community providing sustained opportunities for growth and commerce. The Sunset Limited Line was a passenger rail service from New Orleans to Jacksonville for many years until Hurricane Katrina damaged extensive portions of the rail in 2005 ending the service. Now, Amtrak and the Southern Rail Commission are resuming this route and have secured several stops. Live Oak is not (yet) one of them. Railroads have been an integral part of Live Oak and Suwannee County history, making living “way down upon the Suwannee River” possible for generations, with a depot ready for use in one of the safest areas of the city, downtown. 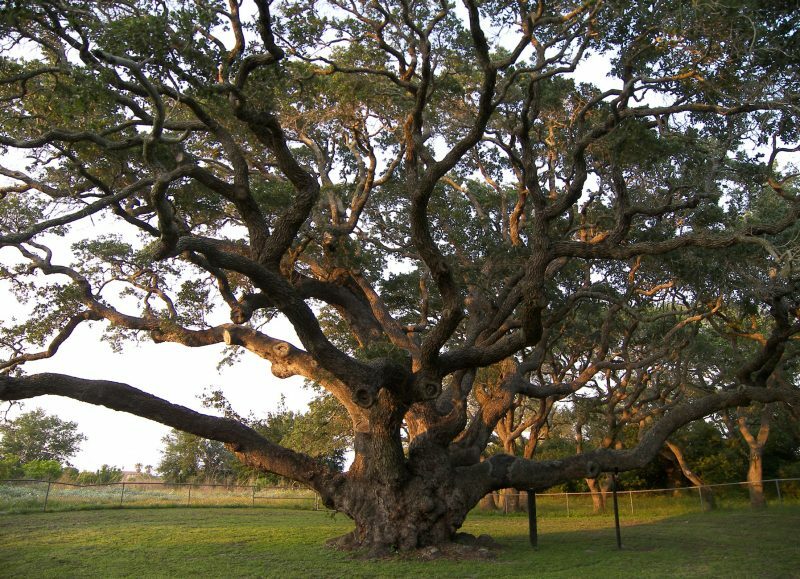 Established by the tracks, Live Oak’s history is deeply tied to the railroad. It is time to restore Live Oak’s rich heritage and historic railroad legacy.